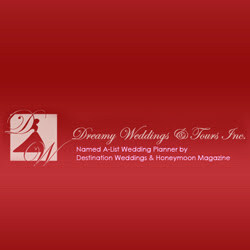 Description: Dreamy Weddings and Tours specializes in providing romantic tropical weddings & scenic tours for the beautiful Caribbean islands. We will plan a memorable wedding for you. Call us on 1 877 694 4565.